Could the Rugby Union be the society for you? Each fortnight, SCAN brings you an exclusive inside peek at one of our fantastic sports clubs. Read about what they get up to, and get the latest on how they are representing Lancaster in competitive sport around the country. The first Club Column of the year, trying to remove any hint of bias, takes in one of the most popular sports available at Lancaster (as well as the one I happen to play). With three strong and competitive teams all vying for promotion, SCAN also talks to First Team Captain Sam Cusworth as to why Rugby Union is the absolute pinnacle of University Sport. University Rugby tends to have a reputation, often revered by some as the pinnacle of the University experience, a near-constant thrill-ride with the hard graft of the frequent training resulting in exhilarating peaks such as a last-minute try or the unequivocal elation of the whole Roses weekend. To others, it retains a certain aura of ‘lads lads lads’, a near-constant piss-up with the hard graft of the frequent nights out resulting in exhilarating peaks such as a last minute pull in Sugar just as its about to close. The various teams within the Club refer to themselves as ‘brothers’ rather than team-mates and it’s a philosophy that coach Ryan De La Harpe is keen to get across to everyone who joins. The mantra is emphasised every training session and match; this makes for an intense atmosphere where every single player is prepared to give everything for those around him and get the win. The only way to create these long-lasting memories is to get involved. 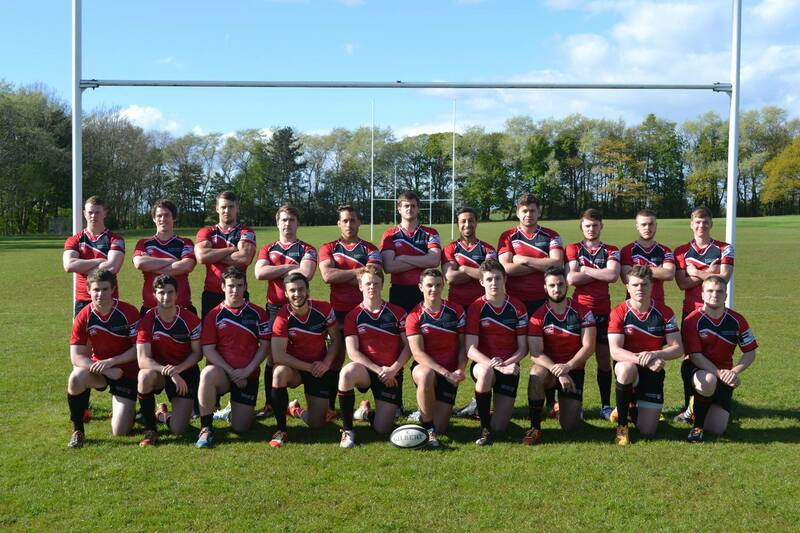 Freshers Trials are taking place on Sunday the 8th of October and Wednesday the 11th of October, both from 2-4 on the main Rugby pitches next to the Sports Centre. The combination of the three teams (plus a new development squad for the upcoming year for any first-time players) and Rugby’s nature of a position for all shapes and sizes makes Rugby Union one of the most inclusive sports available anywhere. It serves as the highlight of University life for dozens of students, providing experiences and friends that will stay with you for years to come. Finally, Sam was asked to sum up why you should come down and give Rugby a go. ‘I’d encourage any student at University to join the rugby team. No matter what ability, we will make sure you are accommodated within our society, as we don’t turn people away. So if you’re willing to try out a new sport, send our Facebook page a message and we will see you soon’.